LuLu*s is one of my favorite places to shop online--they always have the cutest clothes that are perfect for whatever season it is! They also keep up with the best trends so they'll always have what you're looking for. 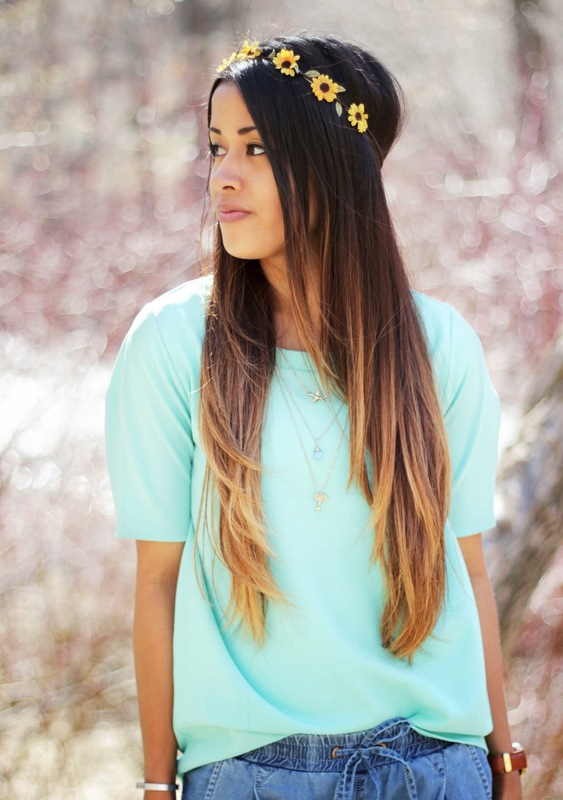 Pastels are perfect for the spring season. I guess whenever I think of pastels, I think of Easter, which is during the spring...soooo, there's that association! :) They're just so fun, bright, and cheerful, which is very necessary after the winter season where dark, muted colors rule the wardrobe. 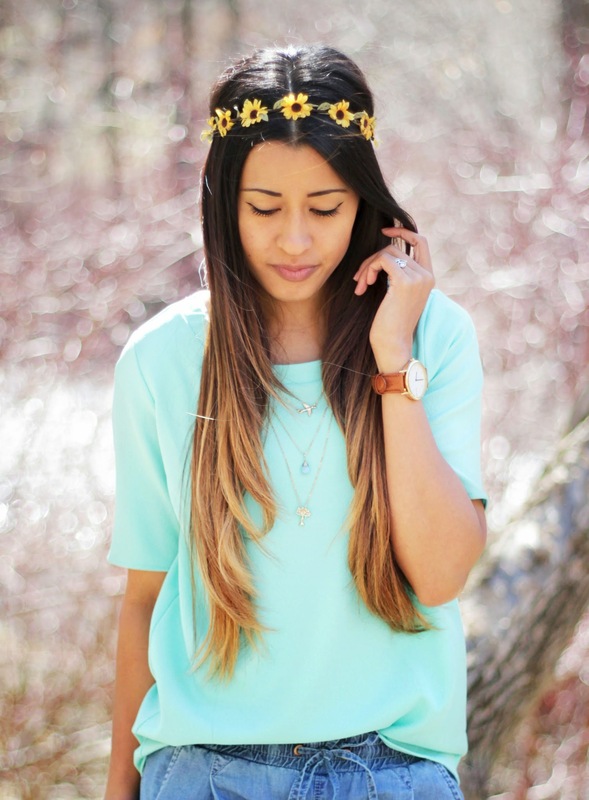 I decided to kick off this Pretty Pastels series with a boho-chic look featuring a cute mint top. I styled the top with a casual pair of chambray pants, a cozy knit cardigan, and of course, a floral crown to round out the boho vibe. 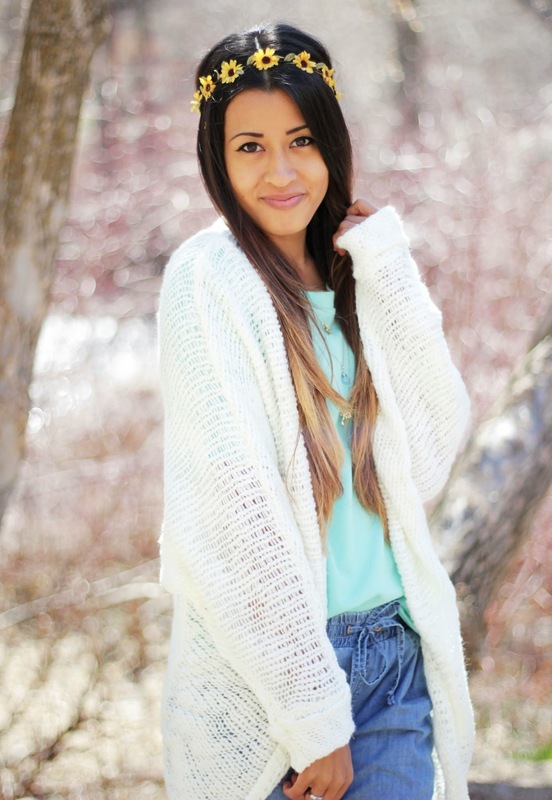 My favorite part of this mint top is the super cute crocheted lace design on the back--I failed at taking pictures of it, but if you look at it here on the site, you'll see what I'm talking about. Check back tomorrow to see the next look in this Pretty Pastels series with LuLu*s! 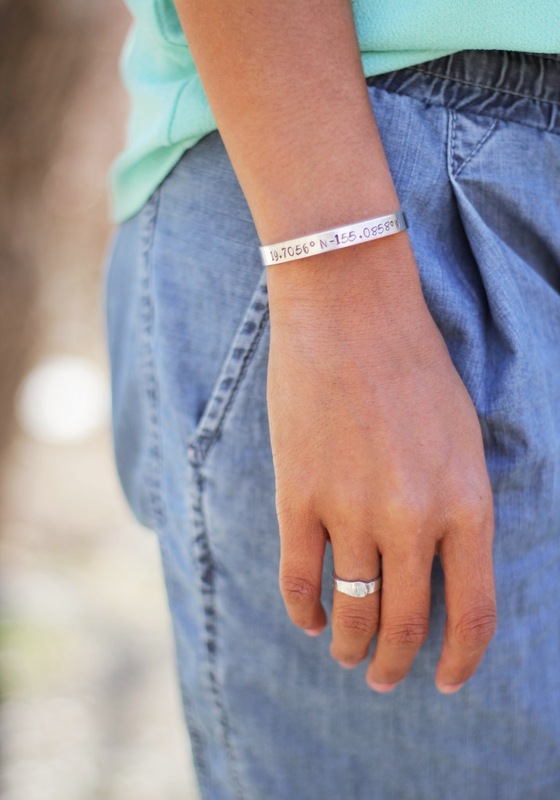 And of course, a good fashion series isn't complete without an amazing giveaway! This Friday, I'll be posting a giveaway with a prize that may or may not be a certain amount of store credit to LuLu*s!! Woohoo! Make sure to tune in so you don't miss out! I seriously need to get myself a floral crown. I don't know how I managed not getting one or two last year.. I love this look, I totally wish I could pull it off like you! I love those pants! So unique and comfy looking! This screams "Spring" Super cute! Oooh pretty :) Love that cardigan! LOVE LuLu*s. Their spring stuff is stunning. I'm obsessed with this look! Love it! very cute outfit and your hair is gorgeous! Super cute spring look. I haven't checked out Lulus in awhile, I need to! Wow your hair is amazing! Did you make that floral crown? 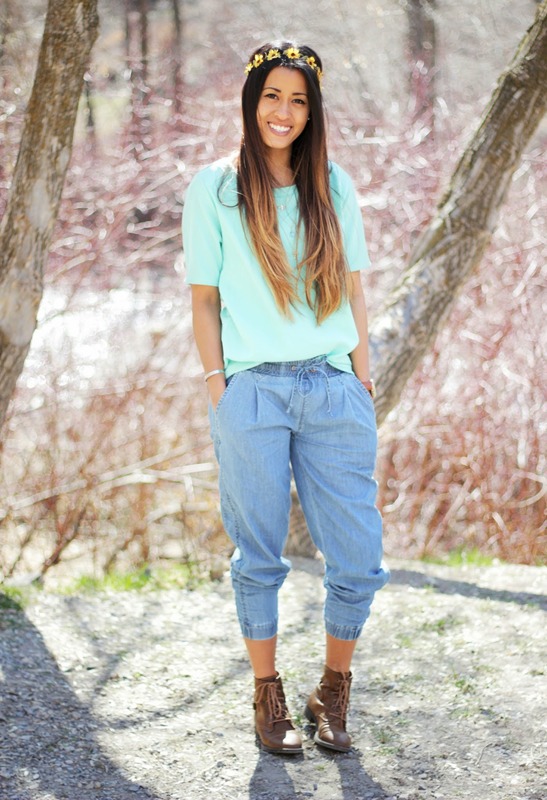 Mint = Spring Love it!